For BMW M3 E30 we have two options. One kit is homologated to group A. It is used in races where homologation is still needed. Other kit is less expensive and has non homologated ratios. It is used rally and circuit/endurance races. It also can be used drag race, rally cross, hill climb, street racing and other disciplines. 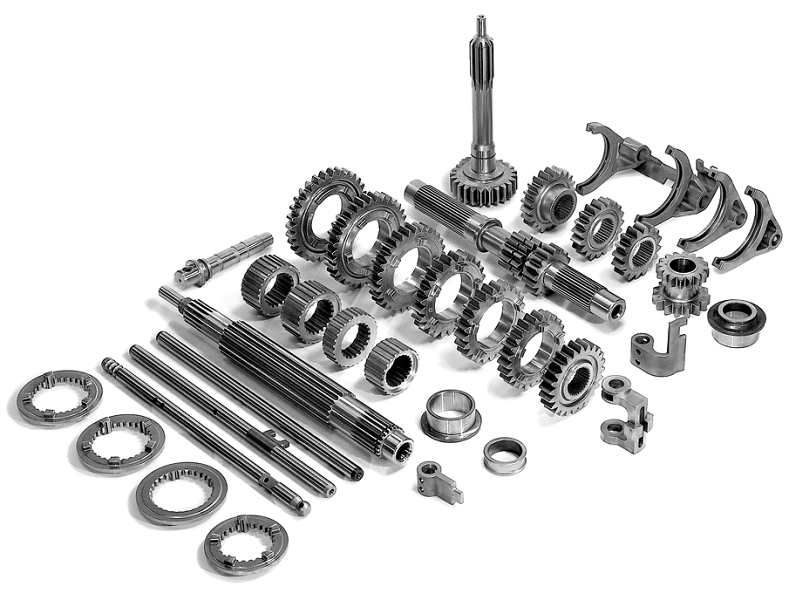 • Gears of highest quality and forged steel. • New type straight cut and special profile teeth for minimum rolling resistance and maximum strength. • Special design 5 dogs to make gear shifting on high revs easy and smooth. • All selectors, shifting fingers, protections, forks, rods are made from billet steel for maximum reliability.